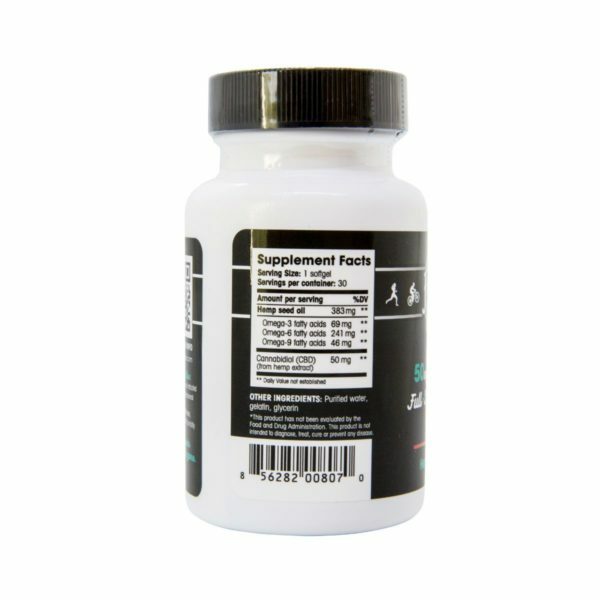 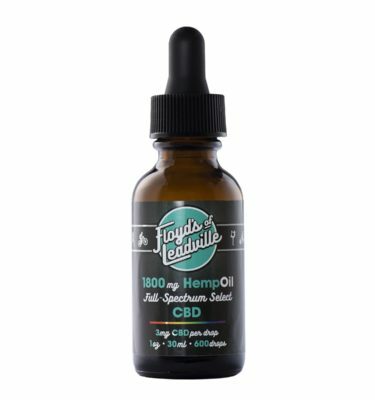 View cart “CBD Full Spectrum Tincture, 1800mg” has been added to your cart. Floyd’s of Leadville CBD Hemp Oil Daily Supplement softgel capsules use the best anti-inflammatory strains that takes the edge off the pain and delivers an advantage over the competition. 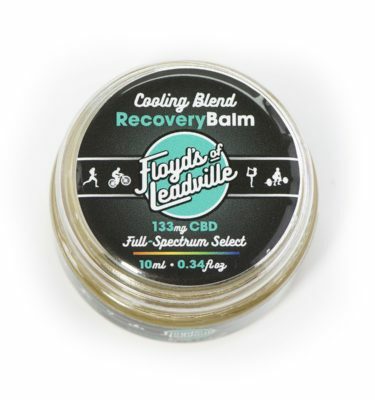 As you can expect from a Floyd’s of Leadville product there’s no preservatives or additives – just natural CBD Hemp Oil. 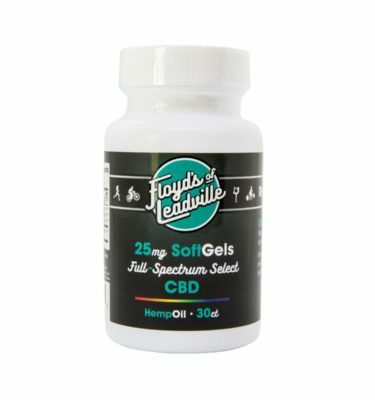 Of course all our hemp is non-GMO so you get all of the goodness with none of the pesticides. 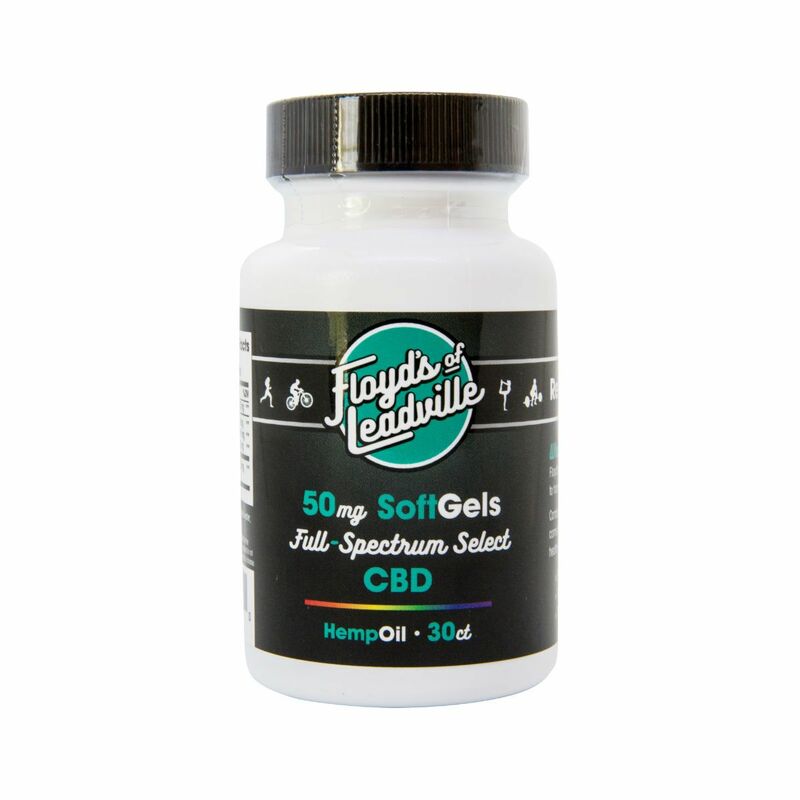 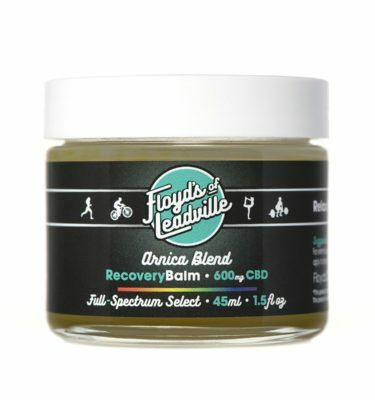 Floyd’s of Leadville CBD Hemp Oil is a daily supplement softgel capsule.